We are a family owned business with two generations working side by side. We are personally and corporately very involved in giving back to our community. 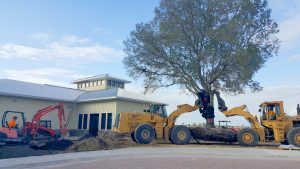 Our recent company involvement is in saving the hurricane damaged trees at the Everglades Wonder Gardens. Tons of articles online. We were named one of the top 50 contractors headquartered in Collier, Lee or Charlotte counties in 2017 by Gulfshore Business Magazine. Making Your Dream Lawn With Leo’s Sod Since 1968. We are the oldest and most established installer of turf grass in Southwest Florida. 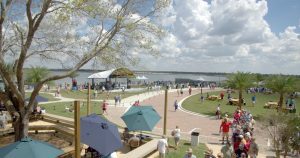 Our mission is to provide the highest quality sod removal, installation and sales to homeowners, businesses and municipalities throughout the state of Florida. We strive to provide a level of professionalism, knowledge and craftsmanship unprecedented in the sod industry. Our crew has been with us for over 30 years, they are the best at what they do and enjoy installing lawns which reflects the quality of our workmanship and integrity. We offer free on-site estimates and service residential, commercial customers, as well as governmental institutions. We are the preferred vendor for all sod installation projects for the county for over 20 years running. We are licensed, bonded, insured and E-verified complaint. We are also the preferred installer & distributor for Sod Solutions, a turf brand developer. We look forward to bringing our experienced & professional team, and quality products & services to your property to make it look the greatest its ever looked! In January 2017, Nirmal Shah purchased the company. Nirmal has a Master’s Degree in Horticulture and also has a Greenhouse Business in the Midwest. 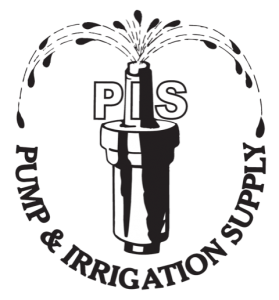 Their staff of five has almost ninety years of combined experience in the irrigation industry. This allows them to help their customers troubleshoot problems and advise their customers about new products. 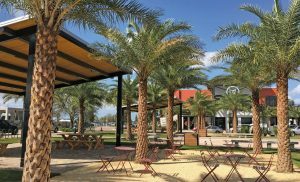 They have expanded their line to include drainage and low voltage lighting, both of which allow the irrigation and landscape contractor to offer more services to their customers. They also provide free delivery. Give them a call at 239-643-2991 or visit them on the web: www.piscompany.com.